Imagine this scenario. A visitor is in a place they aren’t extremely familiar with. They want to live a bit like the locals and join in the fun. It doesn’t take long to realize they may have made a terrible mistake. You want to join the locals in style but you want to also fit in or, at the very least, look like you aren’t completely lost and from an alien world. This could be on the dance floor. It could be at the beach. It could also be while sitting down for a meal, and this is where things get interesting. Seafood is everywhere in Siesta Key, and even the tiniest little cafes will offer extravagant and local seafood delights. The meals are ambitious, incredible, and, often times, extremely hard to navigate. How exactly do you even eat crab legs and lobster? Don’t look like a deer in headlights while staring down your dinner. Follow these basic guidelines to get around – and actually taste – the delicious lobster or crab inside. First, we start with crab, which can come in either a soft or hard shell. They both require the same basic practice. You need two tools: a small hammer and a small fork. You can also use a thin knife or what is called a cracker. Fortunately, these tools will likely be provided for you when ordering out. The hammer is used to crack the shell, but you can’t just start slamming away with it. You will end up breaking the shell into small shards, which will land in the meat. Though you can digest the crab shell if you have to, it is best avoided (and could make you choke). Snap the top shell off and expose the inside with your hands. Here, you can simply use your small fork to slide meat out of the cavities. You can then dip the chunks in butter for that extra Florida crab-eating kick. 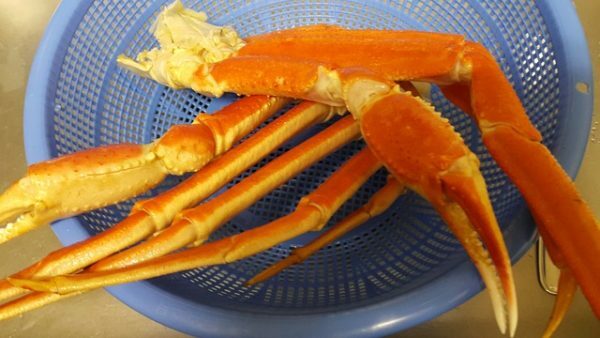 The small hammer or cracker is used to get the meat from the legs of the crab. You simple smack or crack the leg and slide the meat out, while being careful not to overuse force and create needless shell shards. Keep in mind that the crab does not contain a lot of meat. You may be surprised at how little is inside, but that is perfectly normal. It is quality over quantity, and you will feel satiated no matter what. Your first task in handling a lobster is to separate the body from the tail and the claws. This allows you to get to the meat while also keeping the lobster in separate parts so it is easier to manage. The shell hides a lot of meat. Simply crack the tail back with your hands and push all the meat out on the other side and onto your plate. You have now exposed all the tail meat, the juiciest and biggest chunks! You probably won’t need any tool to get to the tail, but you may need a cracker and small fork to slide out the meat from the legs. Crack a portion of the leg, likely by the middle, and slide the strands of meat out with a prong from your fork. Don’t forget the end claws, as they each offer a huge and delicious chunk of meat. The body contains plenty of meat as well. It is also the easiest to manage. The top half can crack off from the bottom half. Break all the attached legs off first before exposing the inside to make it easier to handle. Lobster is amazing. But if you have no idea what you’re doing, you may get several weird glances or hushed whispers directed toward your insecurities about how to eat lobster or crab legs. 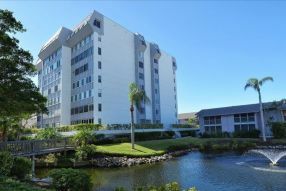 For more information about Siesta Key extended stays, check out our beautiful vacation condos for a place of your own. 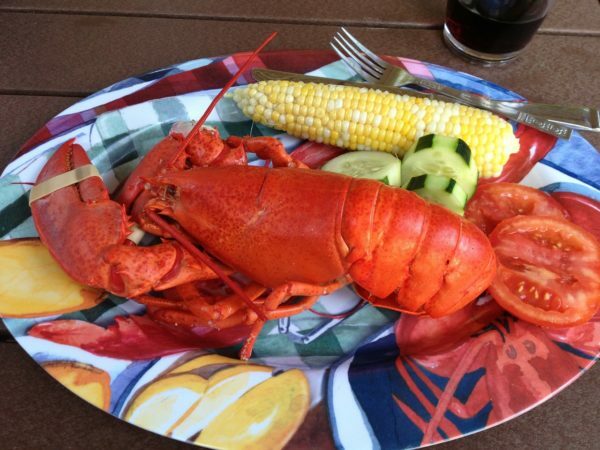 Since you’ll be staying for a while, you can practice eating lobster while you’re here – time and time again.